The 23607B Naomi 2 BIOS, burned and tested onto an EPROM and ready for you to install. The 23607B Naomi 2 BIOS is the last known revision of the Naomi 2 BIOS for the USA region. 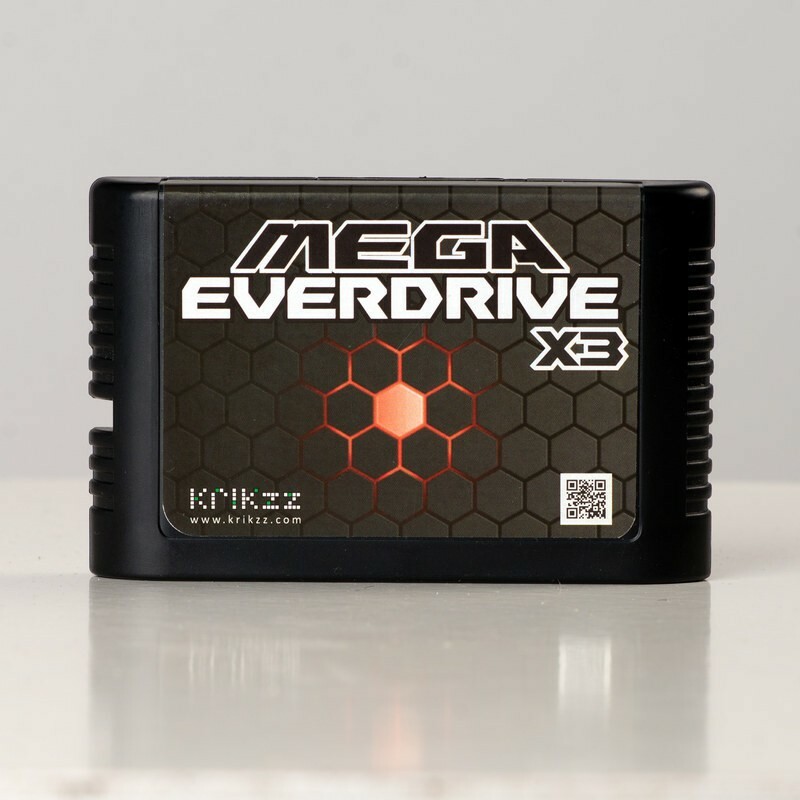 Games and game text appears in English for whenever possible, and this chip is popular with US customers who enjoy the original US region titles and text. 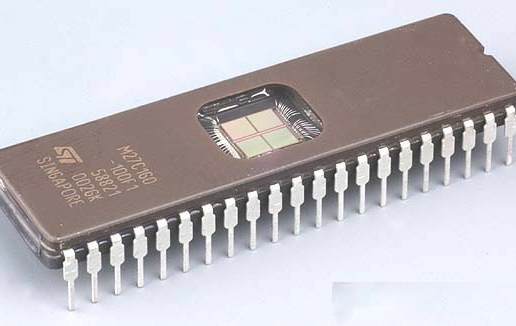 The 23607 indicates USA region, the "B" indicates revision B, with full compatibility with DIMMs, NET DIMMs of any software revision, GD-Roms, and link hardware.